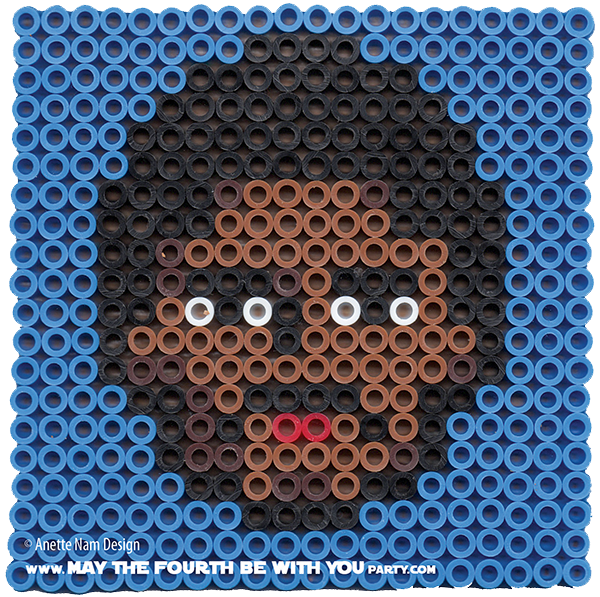 There is no one as smooth as Lando. He is by far the best ladies man in Star Wars. Obi-Wan is a too much like our dad. Qui-Gon, nice, but, honestly, a bit boring. Mace is cool, but dangerous. Han is pretty rough around the edges. And Luke is, well, our brother. Lando, however, is the guy who one would want to take home and introduce to mom, AND at the same time the one that will make all your female friends swoon with jealousy. I’m really glad to see that Billy Dee Williams is back in the Star Wars universe with Rebels and Droid Tales series, and I hope we get to hear (and see) more of him in the movie franchise as well. 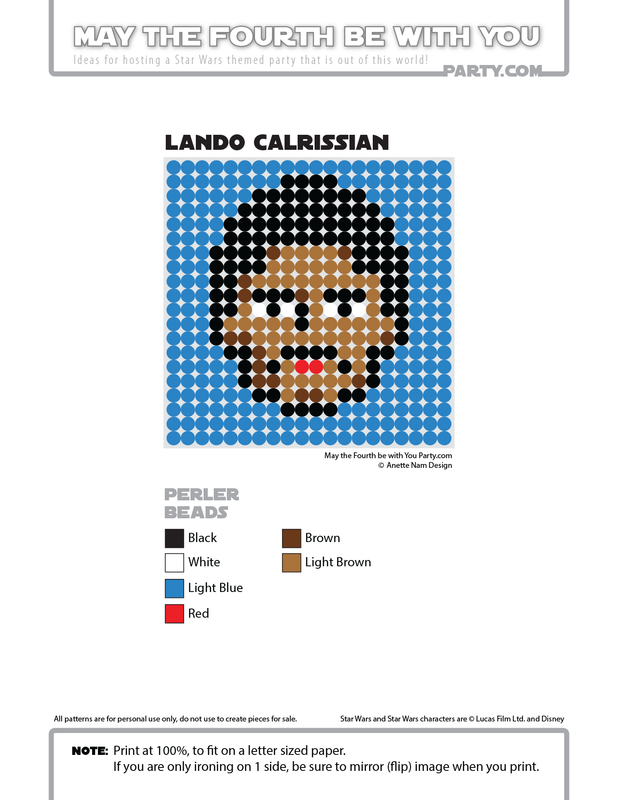 Until that day comes, here is our Lando Perler design… #25 in the Perler bead/cross-stitch/Lego/pixel/mosaic series.